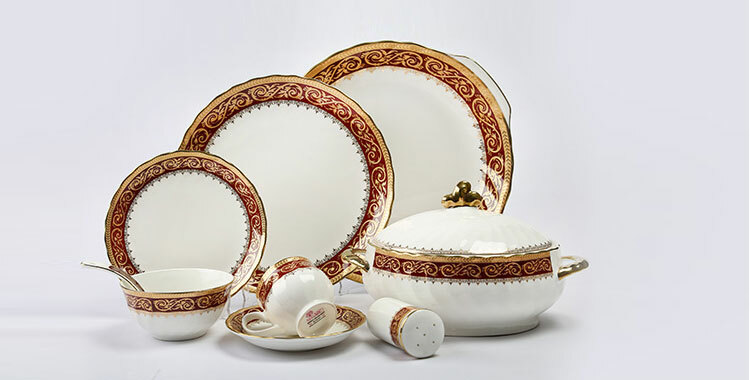 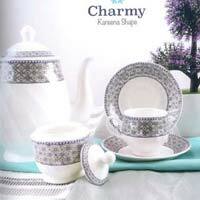 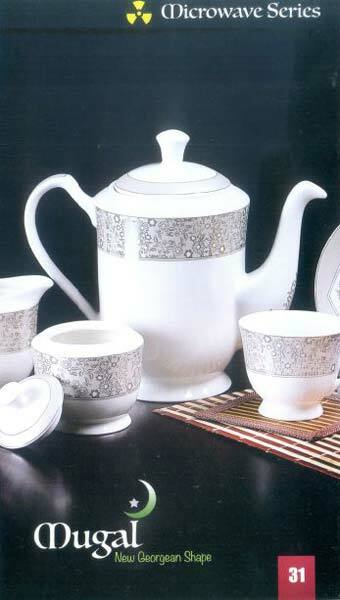 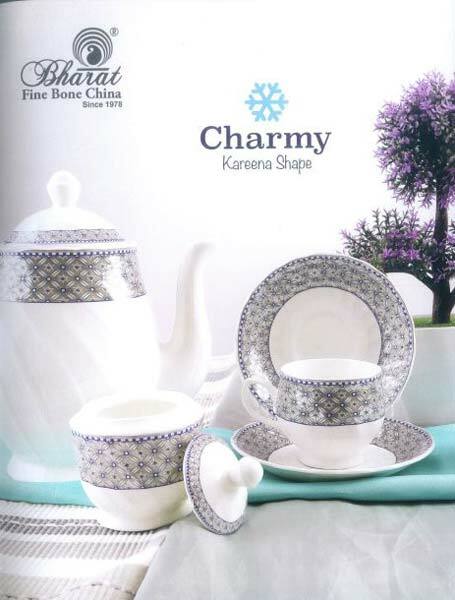 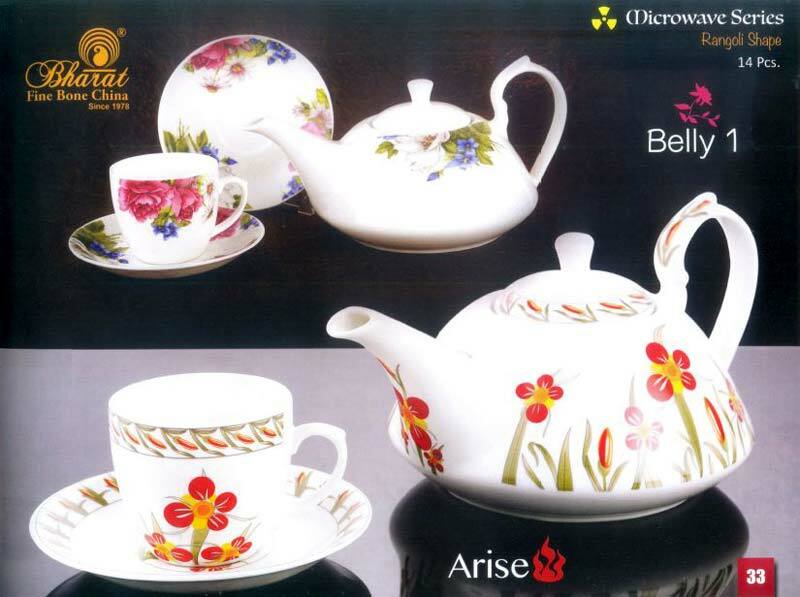 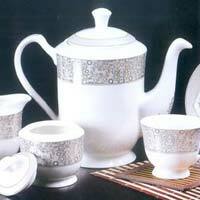 If seeking for the admirable range of Microwave Series Tea Sets, we are the perfect global entity to look up to. 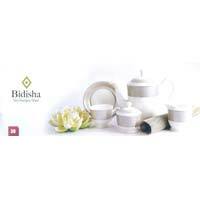 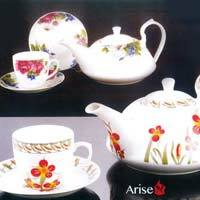 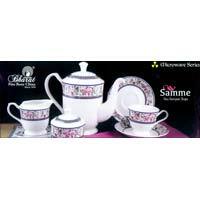 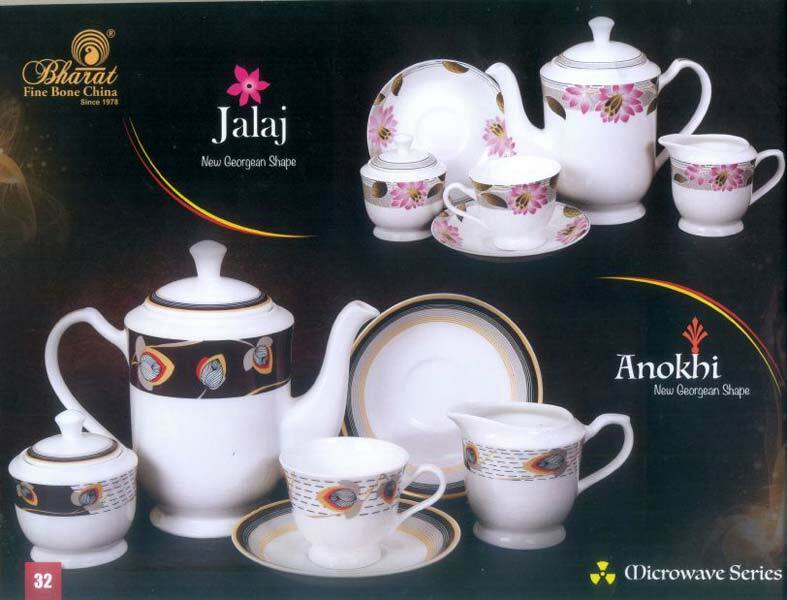 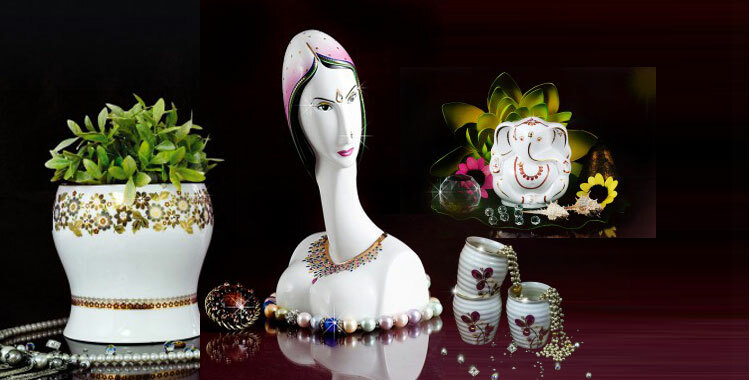 Our name figures amid the A-listed Manufacturers, Suppliers, and Exporters of Microwave Series Tea Sets from Jaipur, Rajasthan. 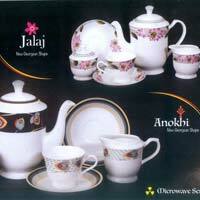 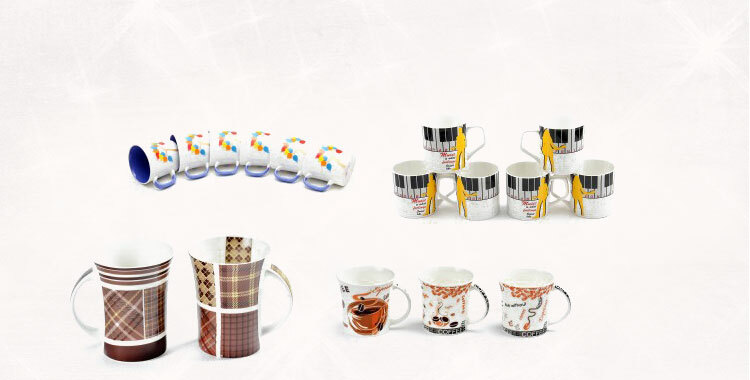 Attractive design, safe microwave use, and high durability are the top highlights of these Microwave Series Tea Sets. 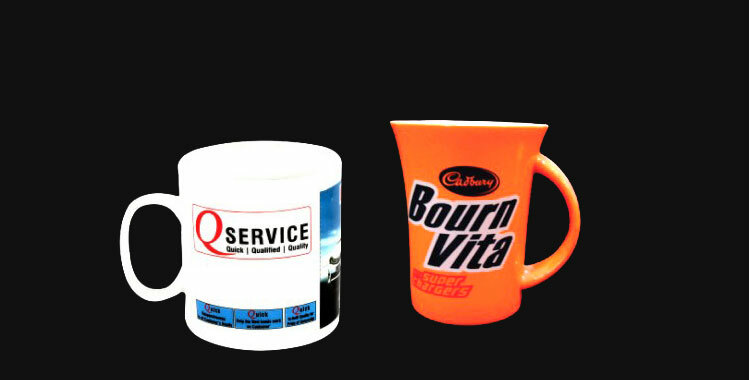 Place the order at the competitive prices and expect on-time delivery.